Cally is 8 years old and lives with a profound hypoxic ischaemic brain injury. 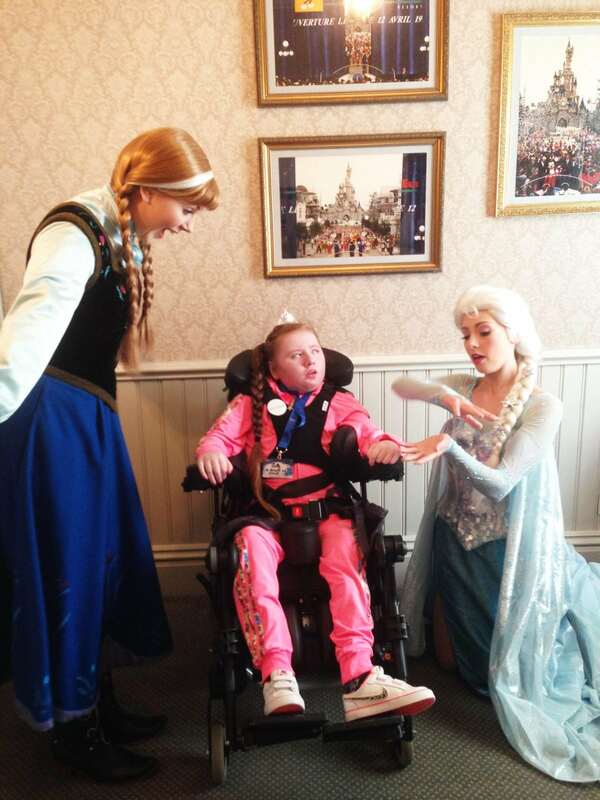 Her one true wish was to visit Disneyland with her family in the hope of meeting her favourite Frozen characters Elsa and Anna. 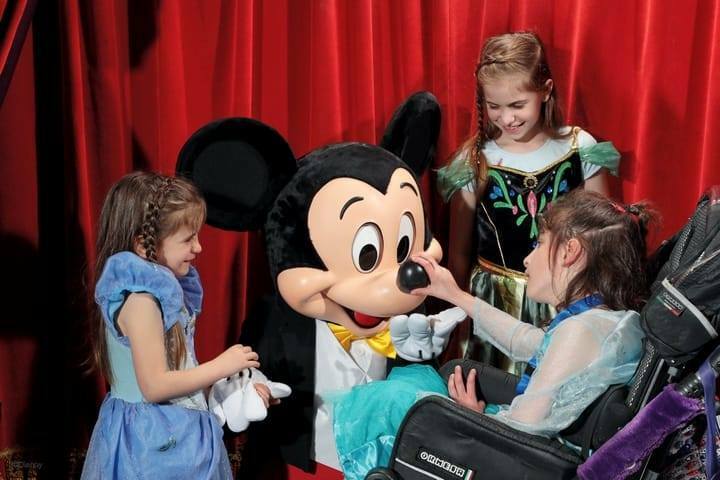 This wish was recently granted by the incredible team at Make-A-Wish® UK, who not only sent Cally and her family to Disneyland but also set up a top secret meeting with her favourite characters Elsa and Anna. Cally’s first day was spent filling up her autograph book and building snow Olaf with the other princesses. 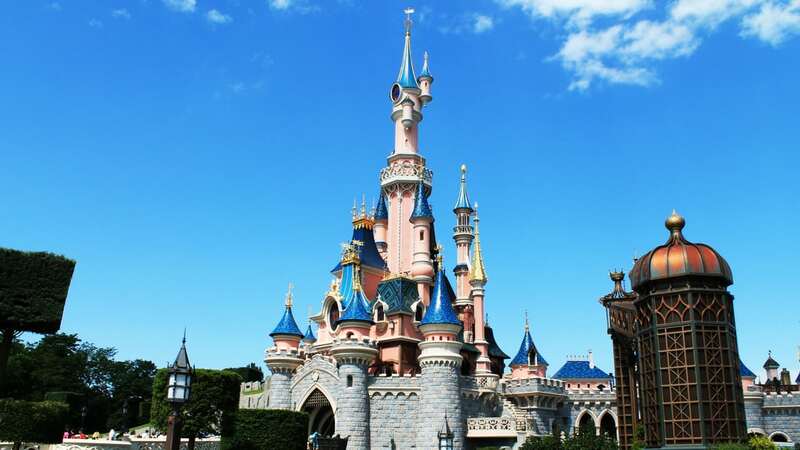 “I get butterflies thinking about being back at Disney and I cant thank everyone involved enough for making Cally’s wish come true. From the bottom of my heart. Thank you all so much. Special memories locked in our hearts.